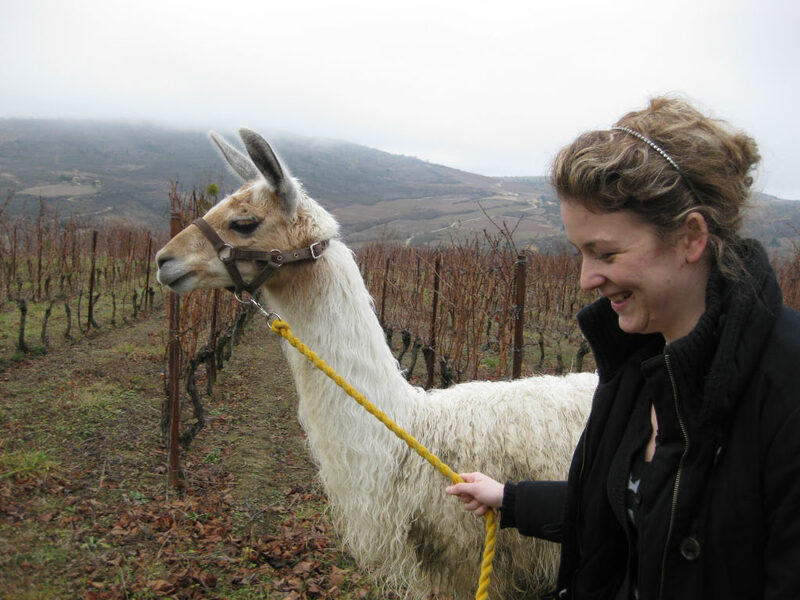 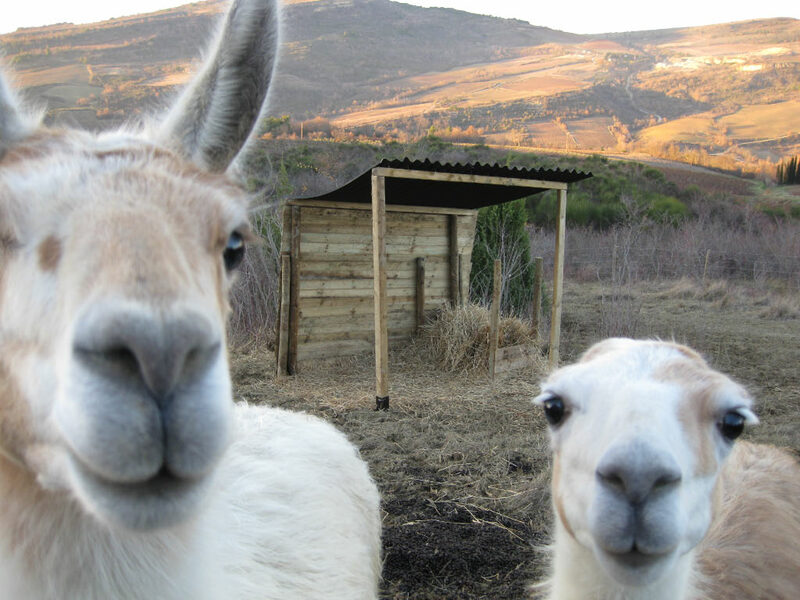 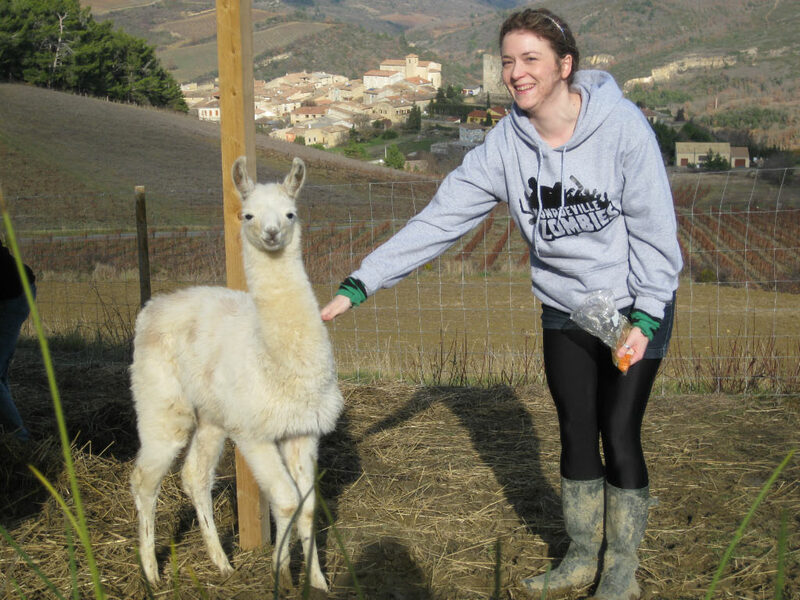 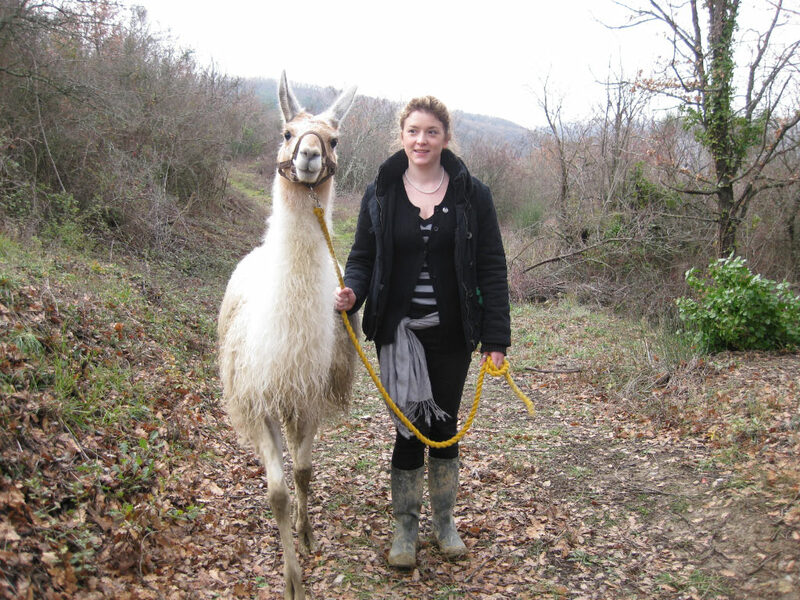 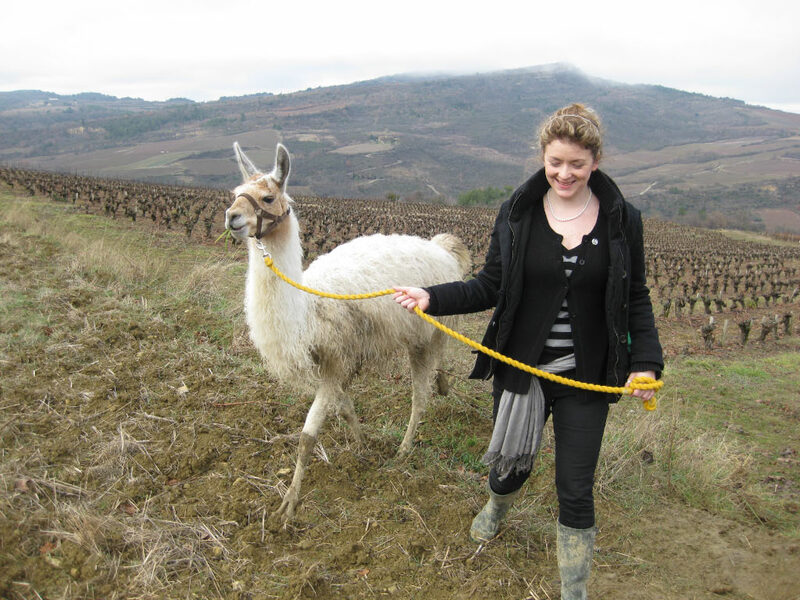 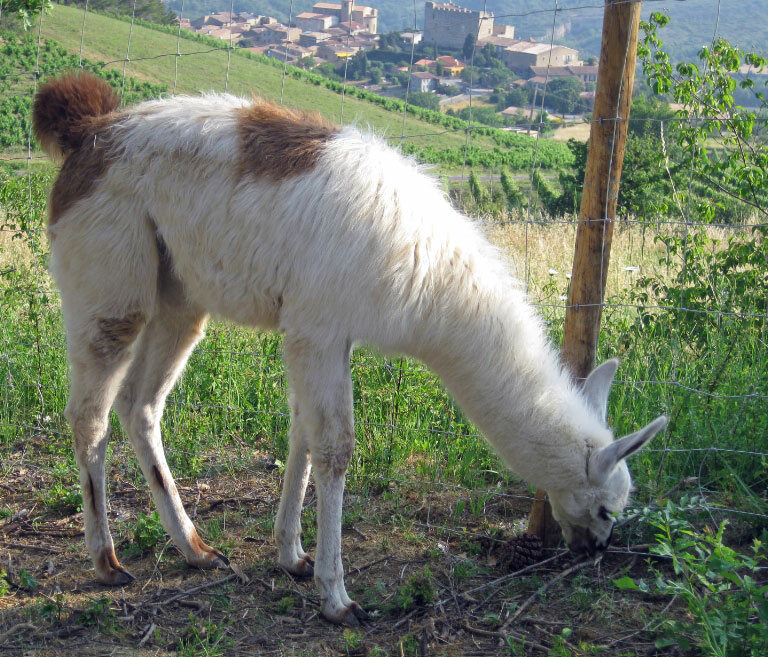 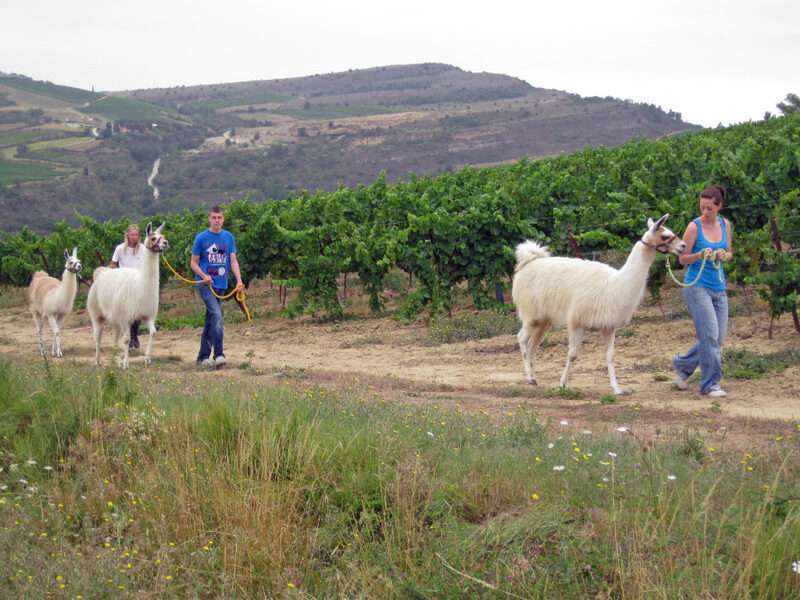 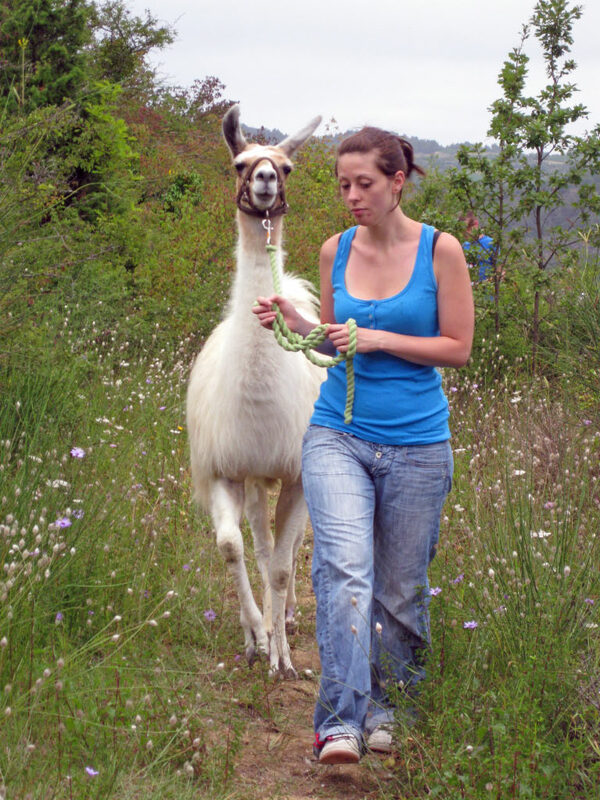 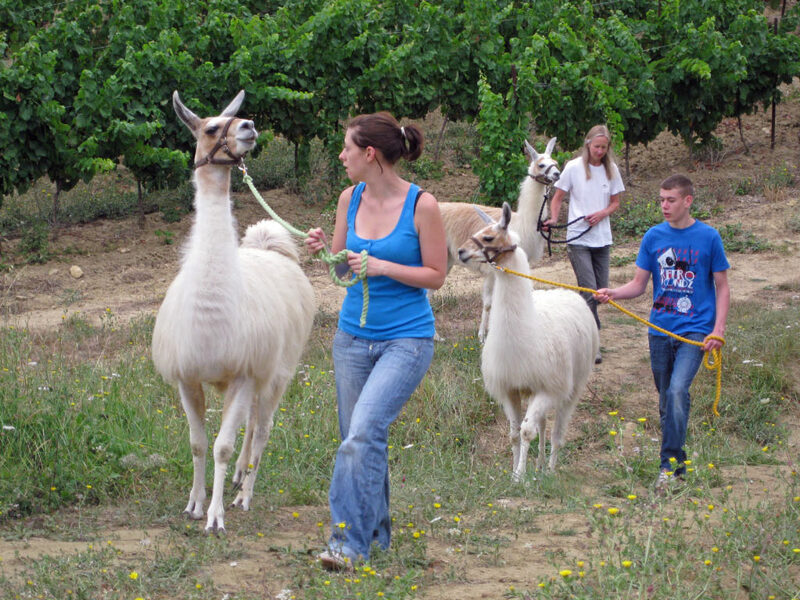 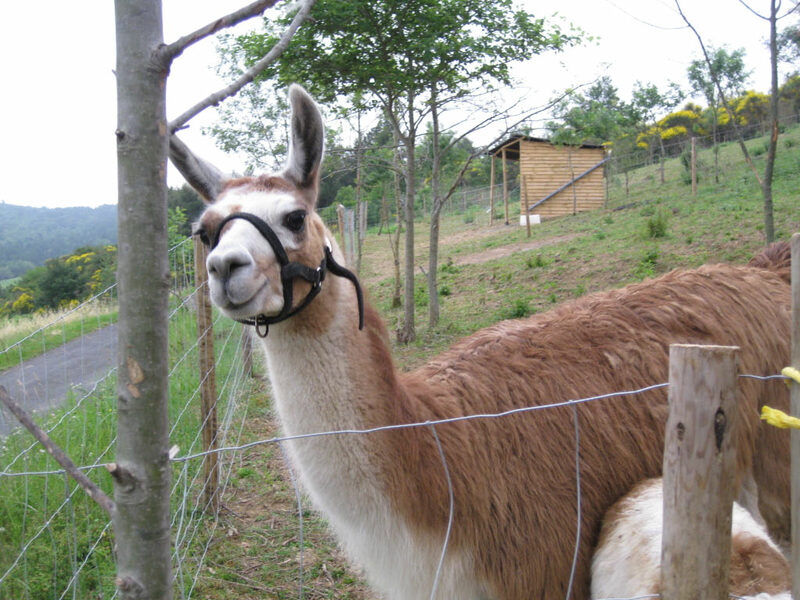 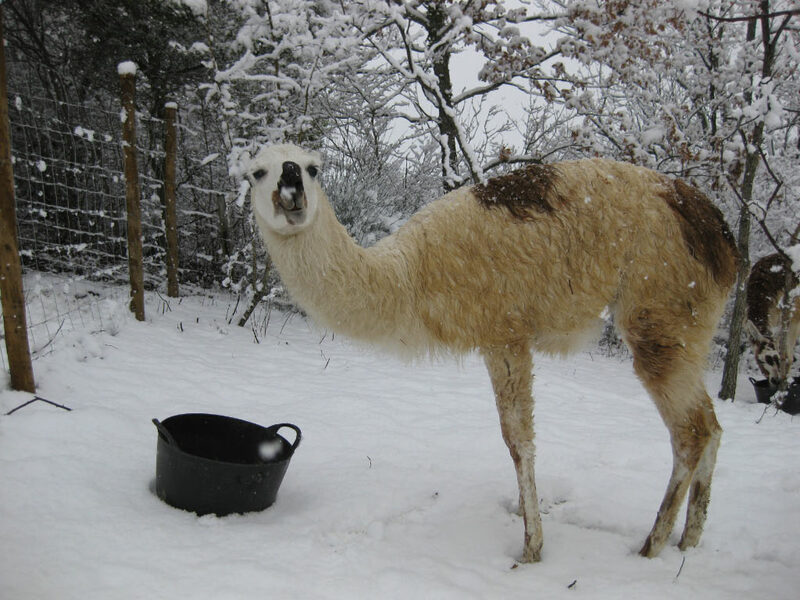 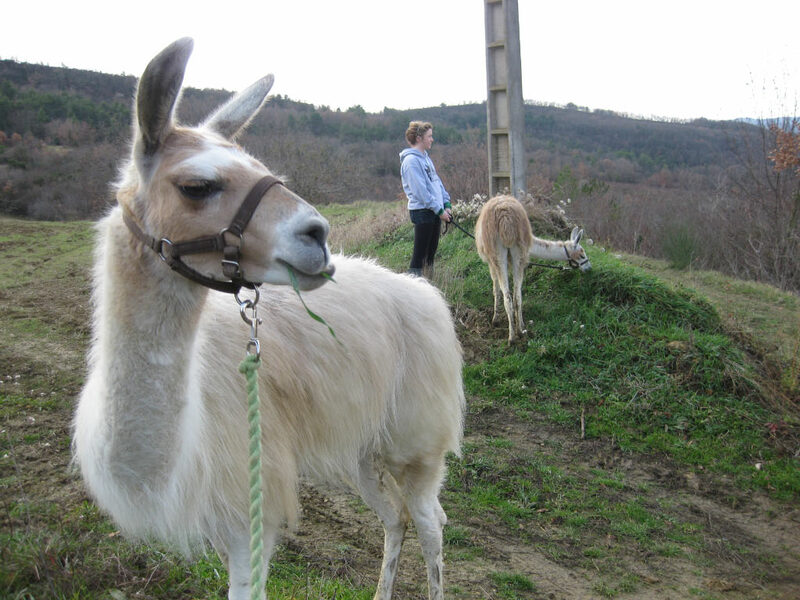 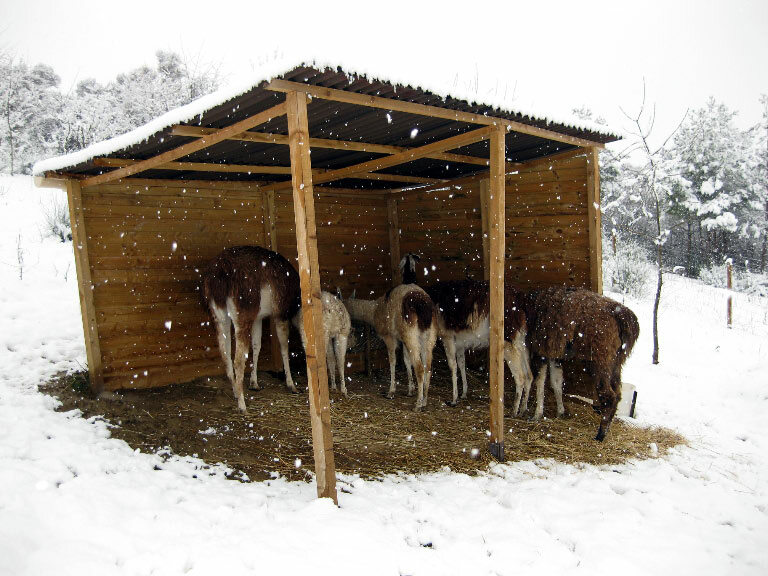 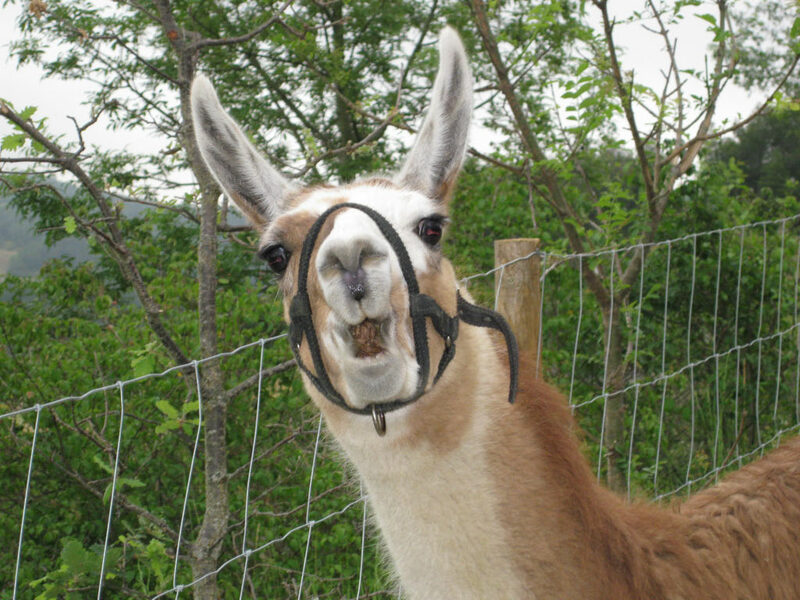 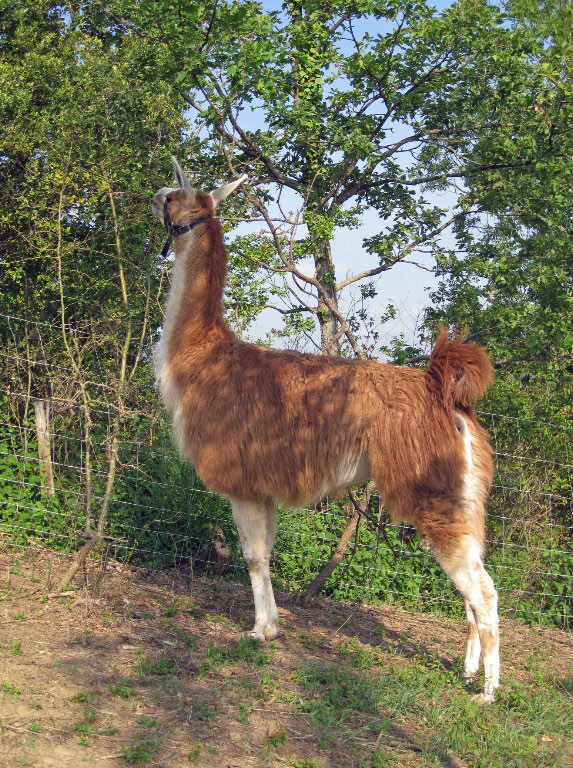 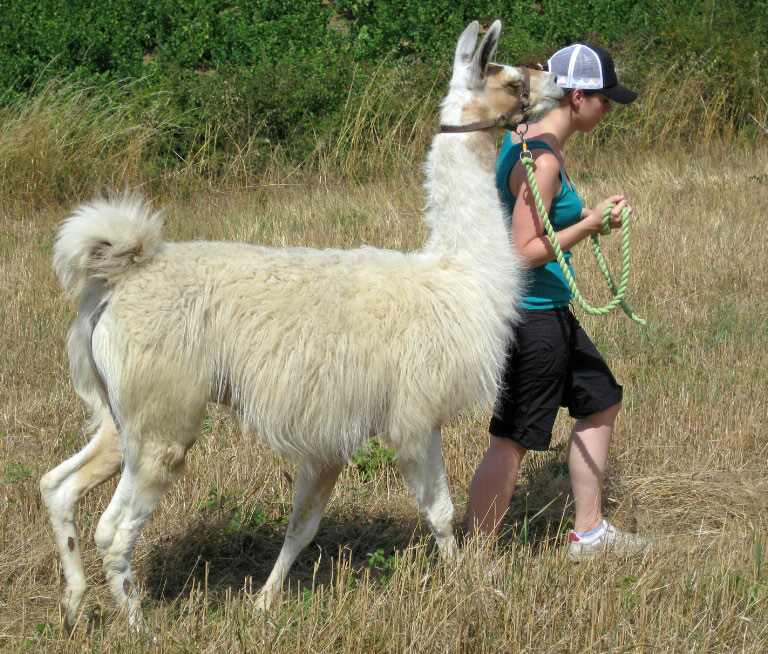 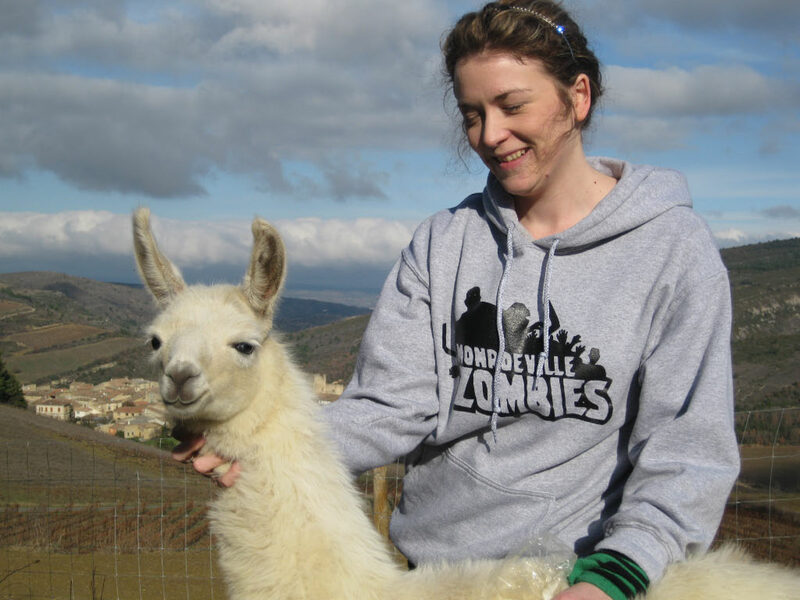 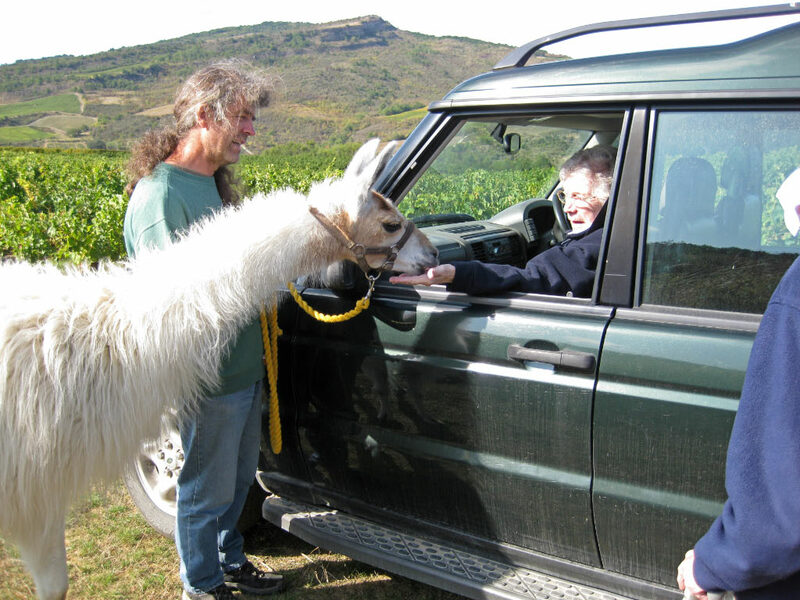 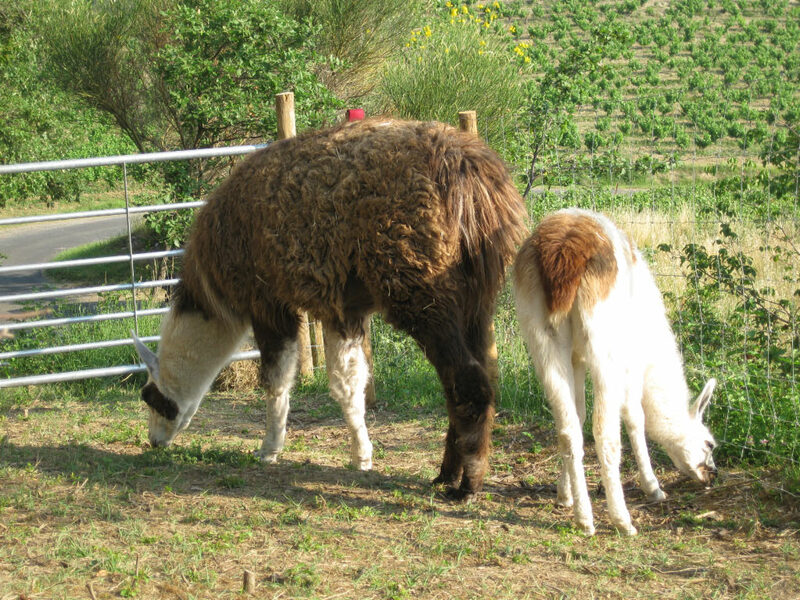 This is a fairly random selection of pictures featuring the llamas during the time we lived in the Aude. 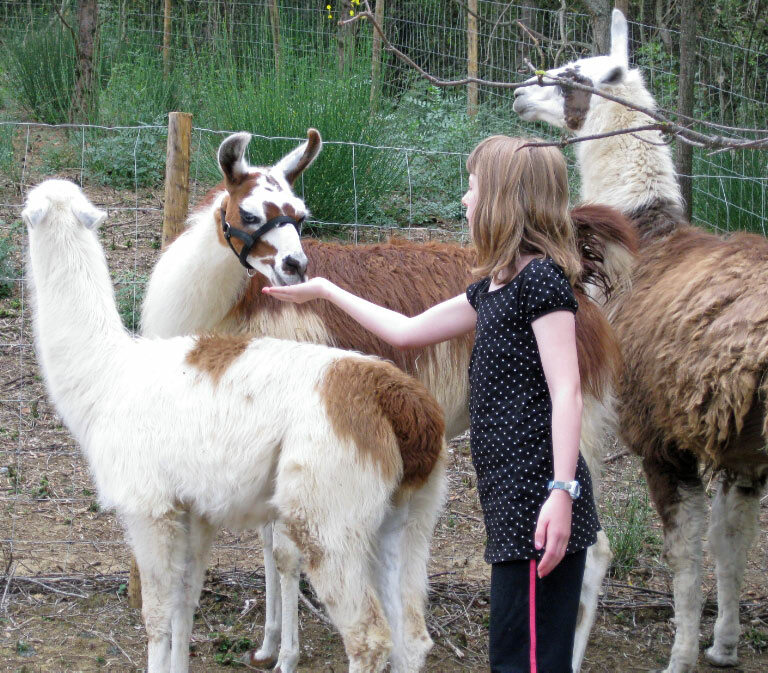 The collection is in date order, with the most recently taken pictures coming first. 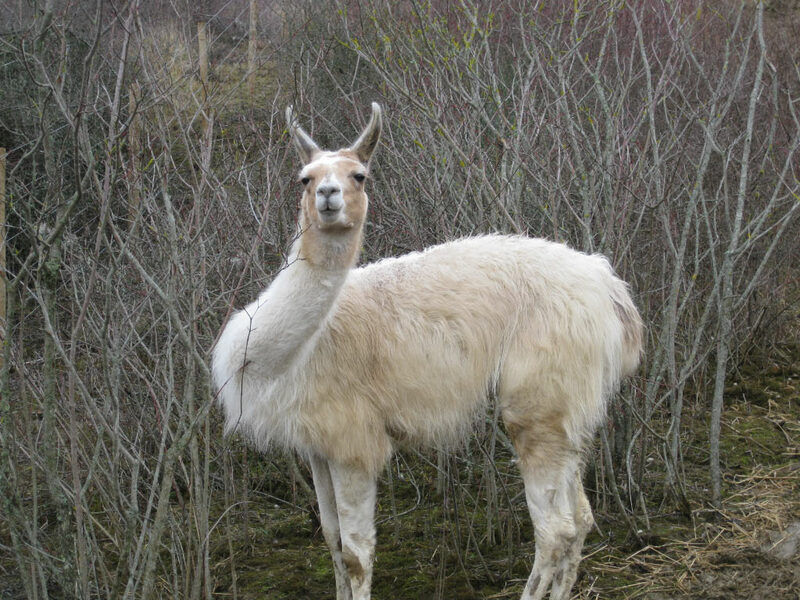 If you click on a small picture you will see a larger version – and you can then click on the left/right arrows below the pictures to move backwards and forwards through the gallery. 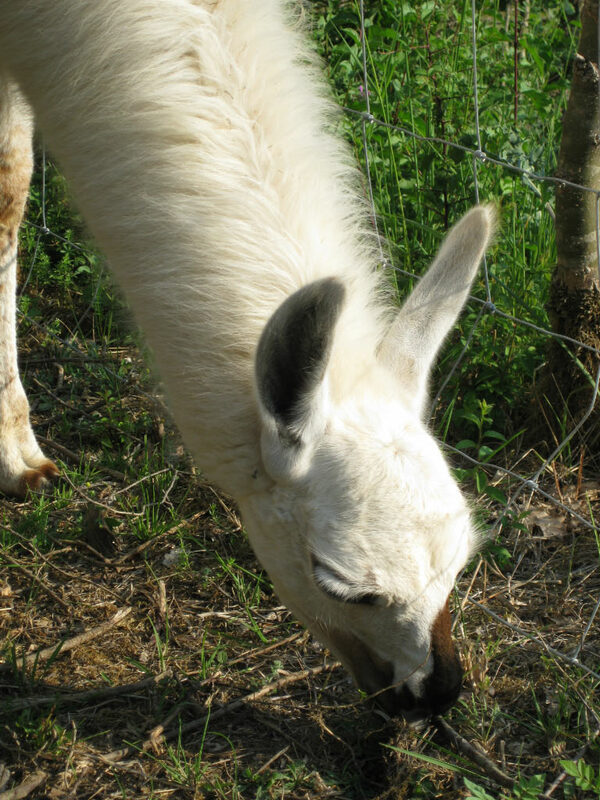 If you click again on a larger picture, you will return to this index page. 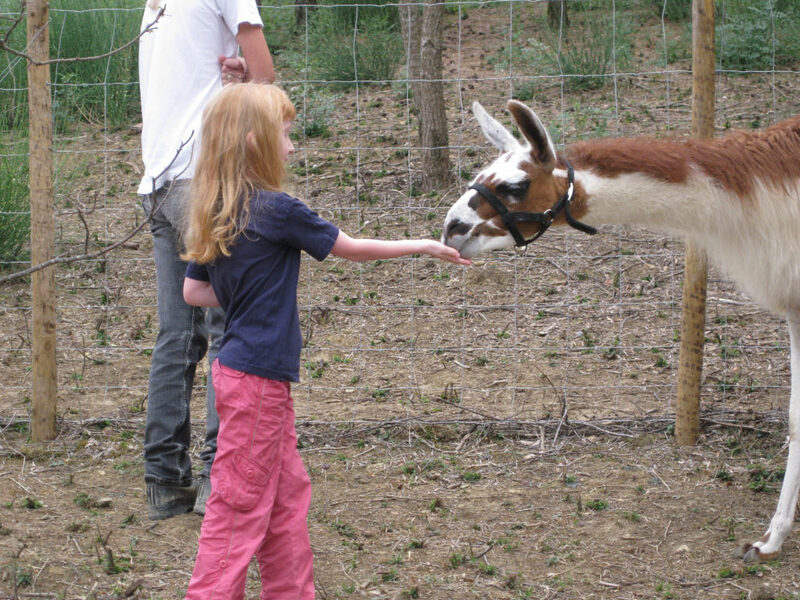 You can also see all the pictures as a slideshow by clicking the link.